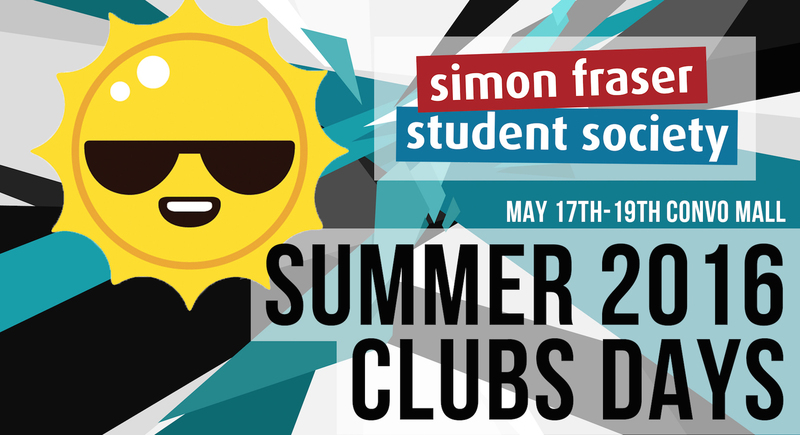 Clubs Days offer a great opportunity to promote your Club or Departmental Student Union to the thousands of students on campus! Clubs can start booking club days tables on December 9th. New clubs: If you would like to reserve a table, drop by the SFSS General Office, MBC 2250.